Independent critics have given the thumbs-up to the Suzuki Baleno, praising the new model’s spacious interior, generous level of appointment and fine driving manners. The Baleno has been named class winner for new cars costing less than $30,000 in the AMI Insurance/New Zealand Autocar Car of the Year 2016 awards. In addition both the Irish and Scottish Car of the Year panels have recently announced the Baleno as their small car winner. 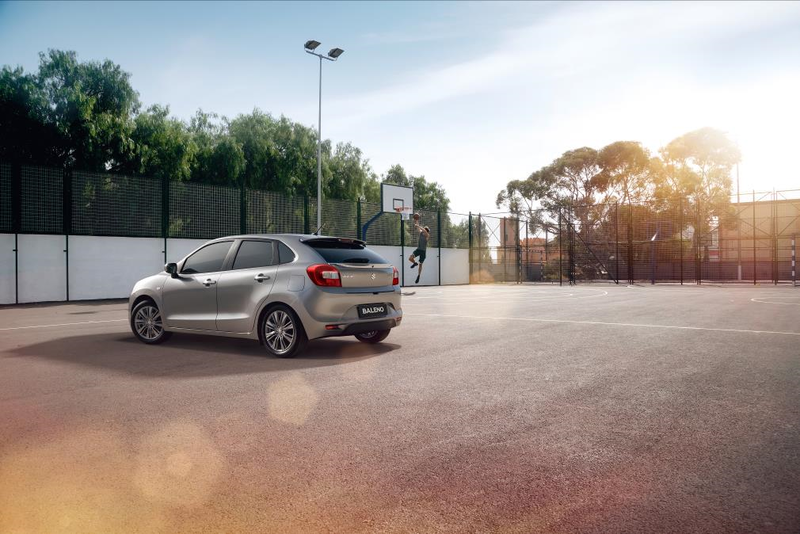 New Zealand Autocar magazine said the Baleno was “surprisingly good” and praised the car’s value given the added space. “Here is a car that sells for the same money as high-end Swifts but is much roomier inside,” said the publication. The bigger car weighed less than the Swift so the magazine was complimentary about the pace and economy with the 1.4 litre, 16-valve engine, and four-speed automatic transmission. “Those with an eye for a bargain shouldn’t overlook this surprise from the sub-Continent,” said Autocar. Following an intensive test programme of 42 new model cars, 33 of Ireland’s leading motoring writers named the Baleno the Irish Small Car of the Year for 2017. The car was seen as appealing to people wanting more interior space and a larger boot than the Swift, but who were not looking to move up in size to other vehicles. Meanwhile, 18 members of the Association of Scottish Motoring Writer cast votes for the best new cars on the market and chose the Baleno as their Small Car of the Year. Stephen Park, president of the Scottish association said, “Value for money is hugely important to Scottish new car buyers spending their own hard earned cash and the association recognised immediately that the Baleno is priced and equipped to deliver. “It’s good to drive too and well packaged and generously kitted out, combining strong performance with exceptional eco credentials. Our winner performs strongly across these key areas,” he said. In long-term testing, the UK Auto Express publication said the Baleno was good value for money, decent to drive, very special and practical. Auto Express said the Baleno was one of the most spacious small cars around and was more practical than many rivals. Even the entry-level GLX version, priced from a competitive $21,990, plus on-road costs, comes with a high level of standard equipment, including satellite navigation, reverse camera, Bluetooth hands-free connectivity, privacy glass, LED daytime running lamps and leather steering wheel with cruise, phone, and audio control, while the LTD adds fog lamps and alloy wheels.